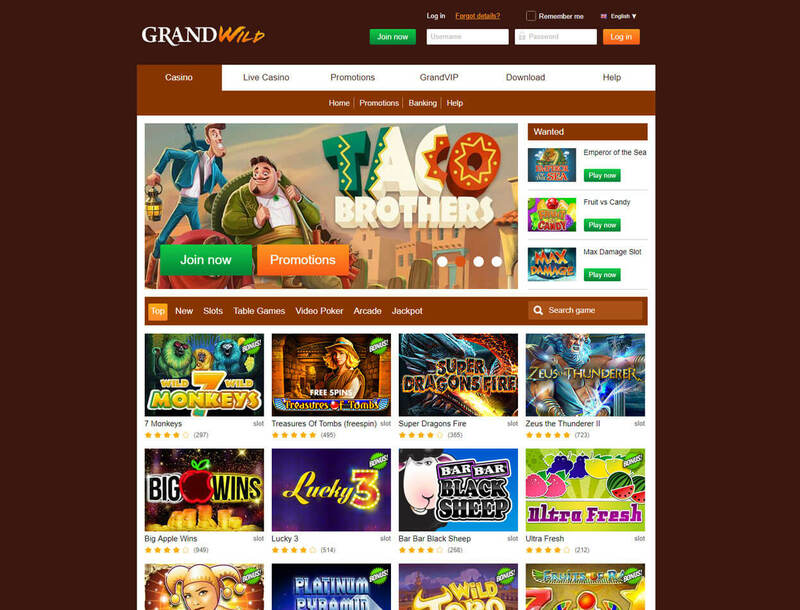 GrandWild, operated by HighWeb Ventures N.V., is an online casino that takes pride in its large game library, good bonuses, and convenient payment methods. 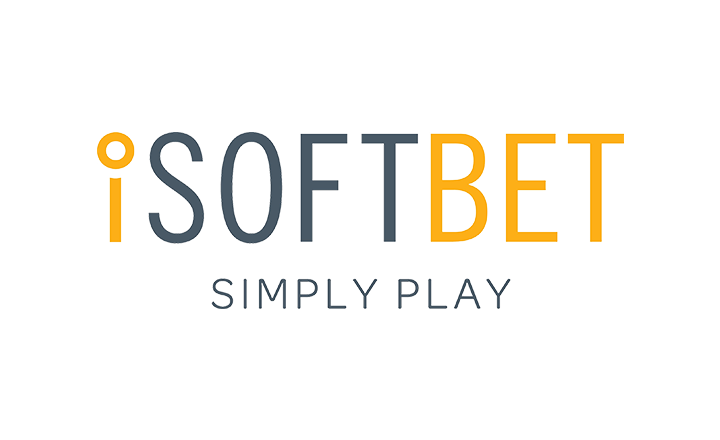 It is a betting site that started in 2013 and holds a gaming license from Curacao. 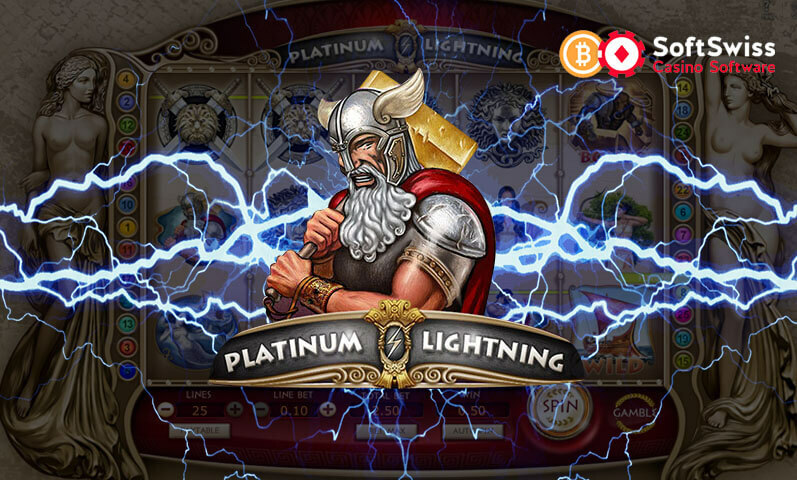 You can expect this platform to have the complete provisions of a basic online casino. 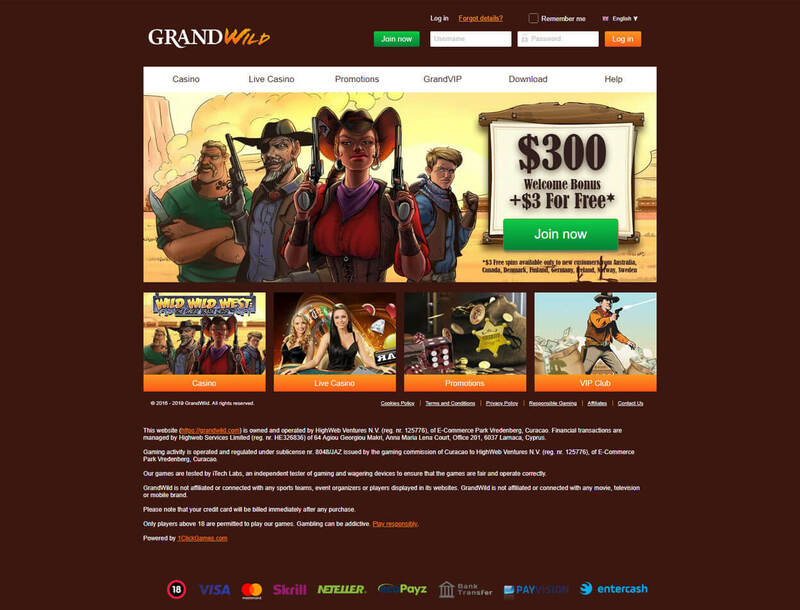 GrandWild has slots, table games, video poker, arcade games, and jackpot slots. 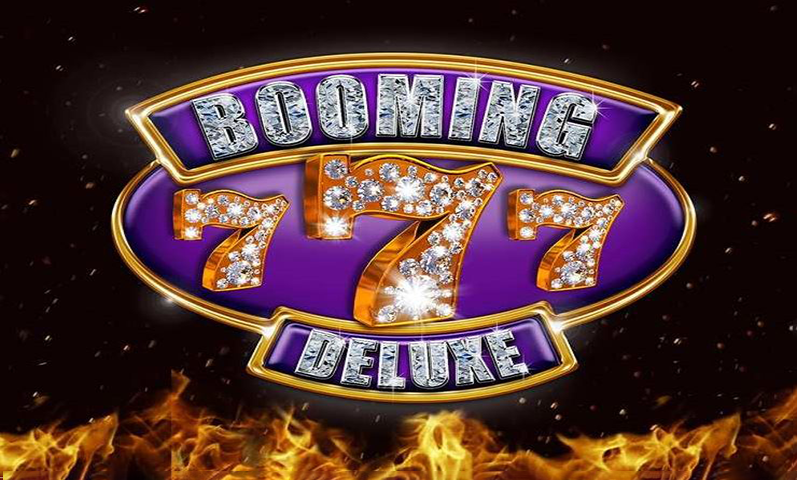 The online casino will also include you in a VIP program that can satisfy your gaming experience. However, do know that the site has a list of country restrictions which includes Portugal, Singapore, Turkey, and the United Kingdom. 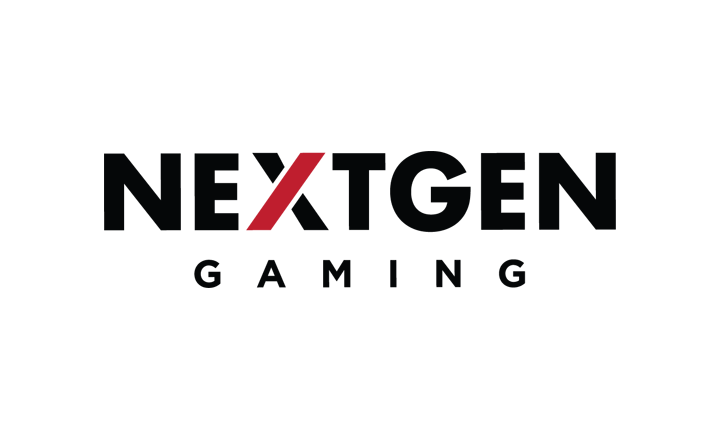 The gaming hub can be contacted through email and live chat. But, the live chat feature of GrandWild is not offered 24/7. You can get in touch with the casino Monday to Sunday from 5am to 9pm GMT. 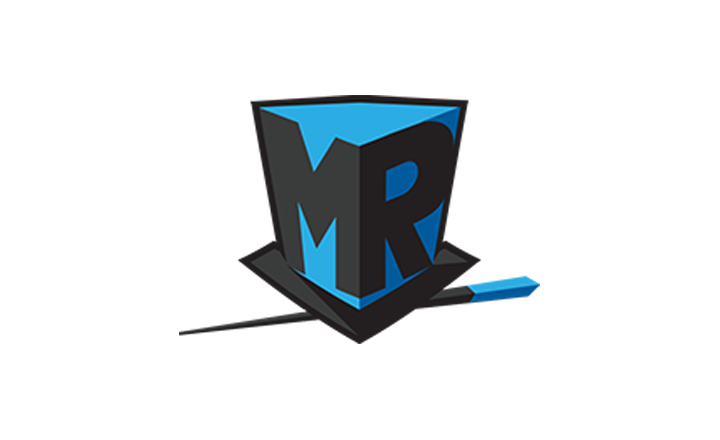 Continue reading this review to find out what else this site has in store for you. 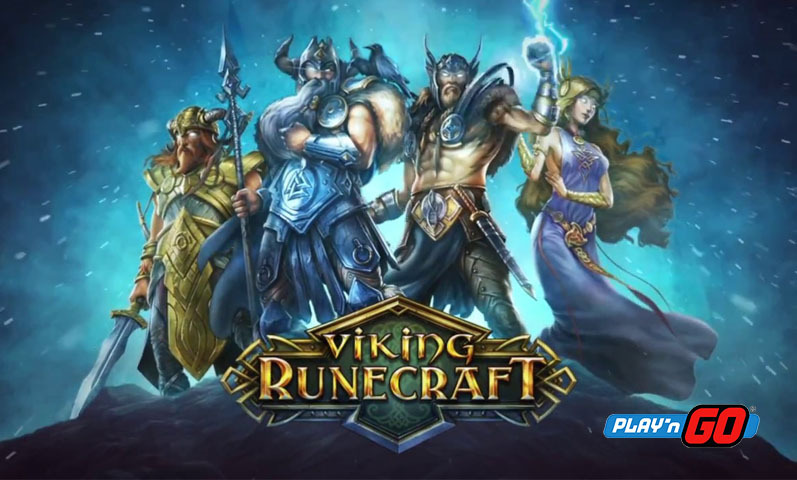 Under the Promotions section of the gaming portal, you will find different types of bonuses such as a welcome bonus, reload bonus, free spins, and a VIP program. Check out these deals below. 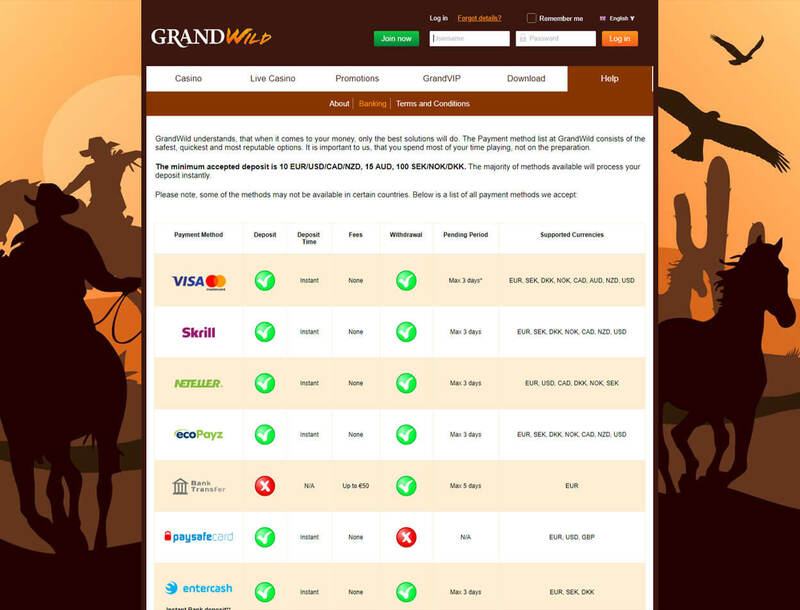 Once you have signed up with GrandWild and made your first deposit, you are entitled to a 150% reward up to US$300. You can only use this incentive to play on video slots. For this bonus to activate, you must deposit at least US$25 to your account. Before you can cash out your winnings from this promo, a wagering requirement of 35 times your gaming amount must be met. 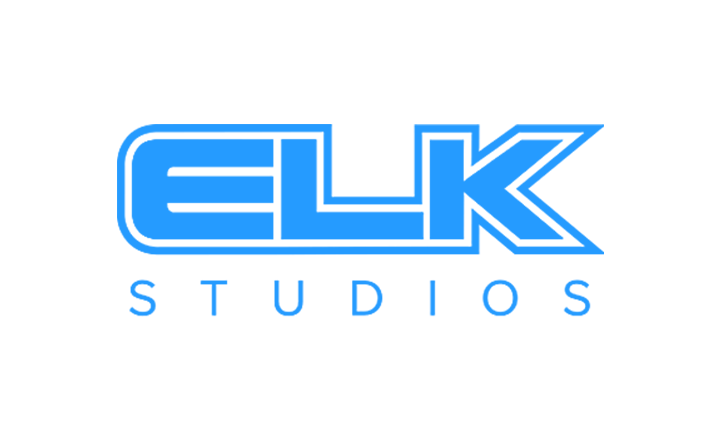 You can receive US$25 every day with this bonus. To get this promotion you must be able to make at least a US$25 deposit. 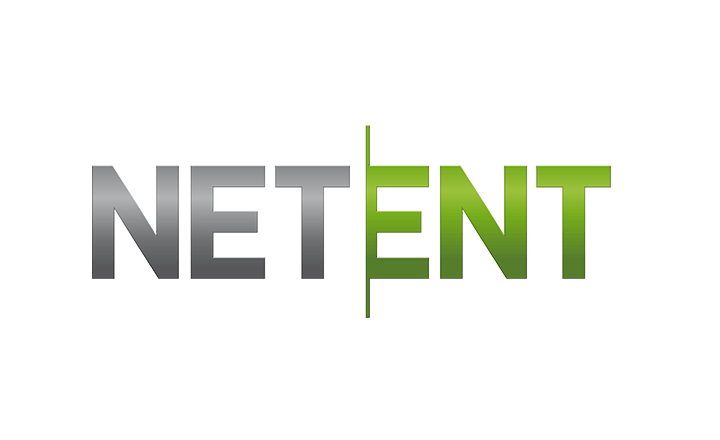 This deal is applicable only to NetEnt video slots and can only be claimed once every 24 hours. A reward for new customers, the free spins worth US$3 will be available for you when you register with the online casino. 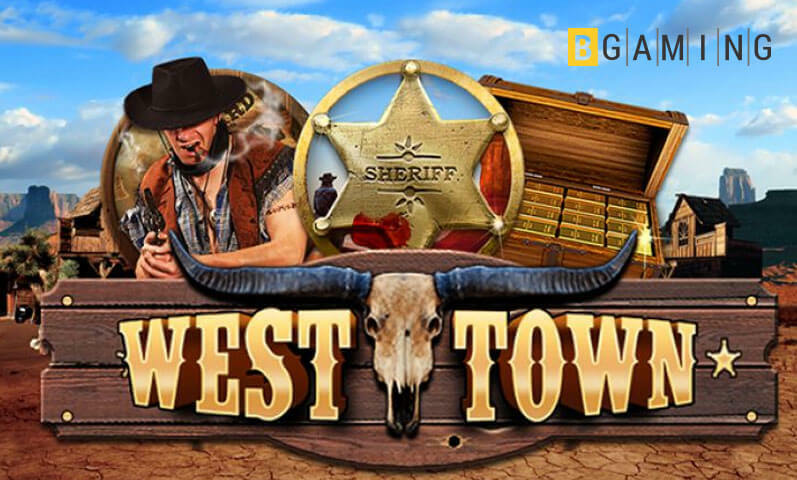 Simply enter the bonus code “WILD” when you register to be awarded the free spins. However, you have to wager your gaming amount 99 times before you can cash out your winnings. 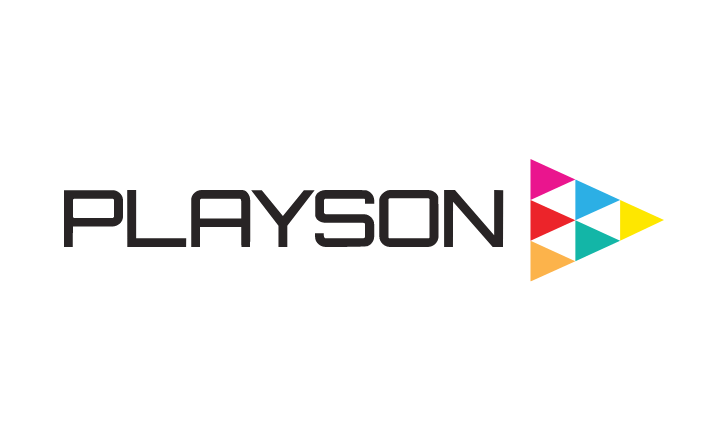 The site’s VIP program is called GrandVIP. 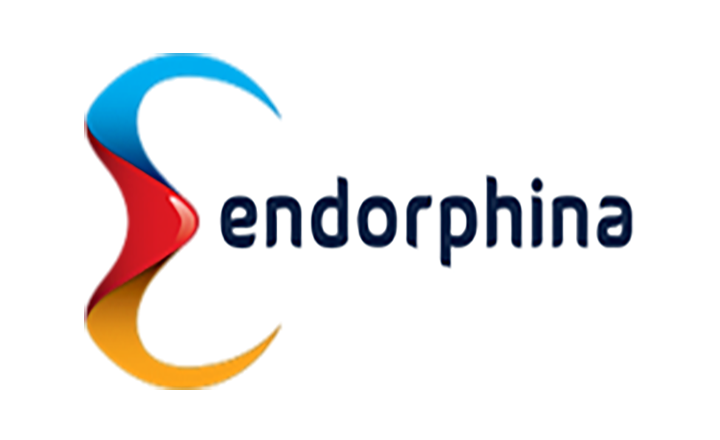 As a member of this club, you are entitled to receive special perks such as exclusive access to competitions, a VIP manager, faster payouts, and invitations to VIP events. To be able to reach the highest level, Diamond, you have to go through four levels, earn 20,000 points, and deposit at least €3,000. These are all the incentives the gaming portal provides. However, all of the promos can be applied only to video slots. There are no table games bonuses available within GrandWild. 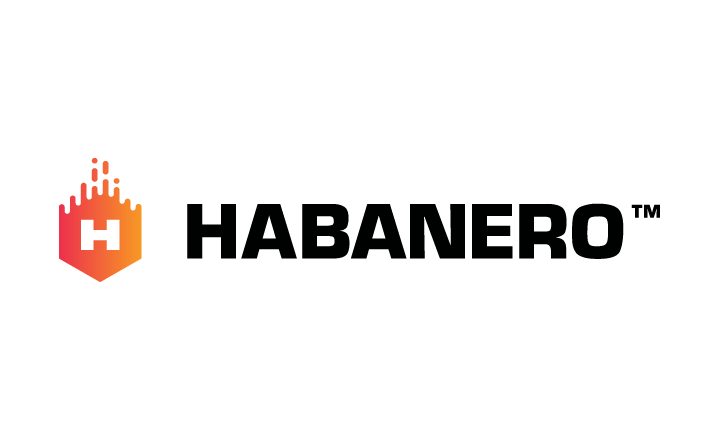 The online casino contains more than 1,000 titles from the catalog of ELK Studios, Habanero, Microgaming, and Multislot, among others. 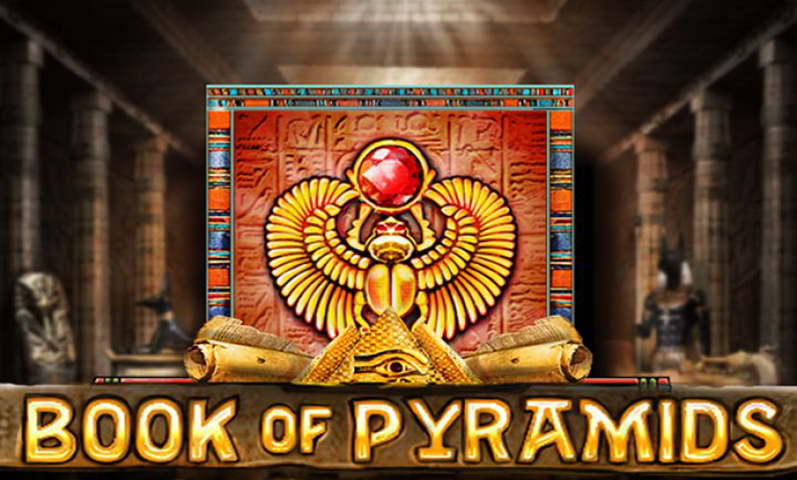 Given its wide selection of games, the site assures a broad variety of slots with different themes and features. You can try Super Dragons Fire, Golden, Booster, and Marioni Show. 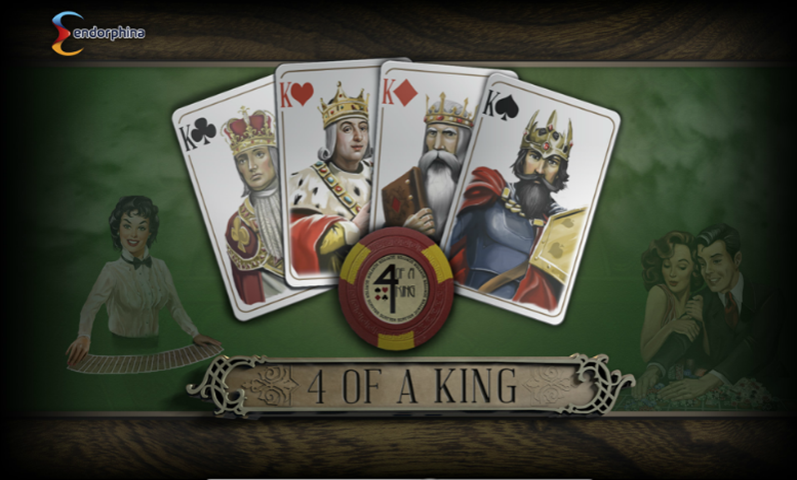 Table games within the platform are well-stocked as there are many titles you can choose from. Card games like blackjack and baccarat and casino games such as craps and roulette have tons of variants that you can try and play. If this selection does not interest you as much, you can try games from the Live Casino section wherein you can play against live dealers. The live games library consists of card games and roulette. 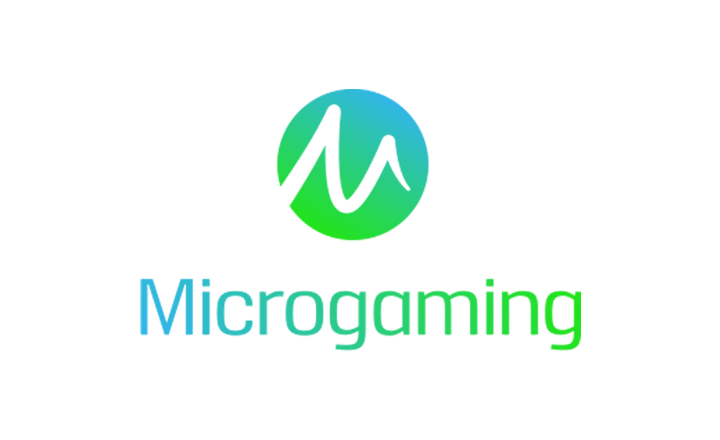 GrandWild accepts AUD, CAD, DKK, EUR, NOK, NZD, SEK, and USD. The available banking channels the casino provides vary from credit cards, e-wallet, and bank transfer. The lowest amount you can top up your account is €10. On the other hand, the site allows you to cash out at least €25. 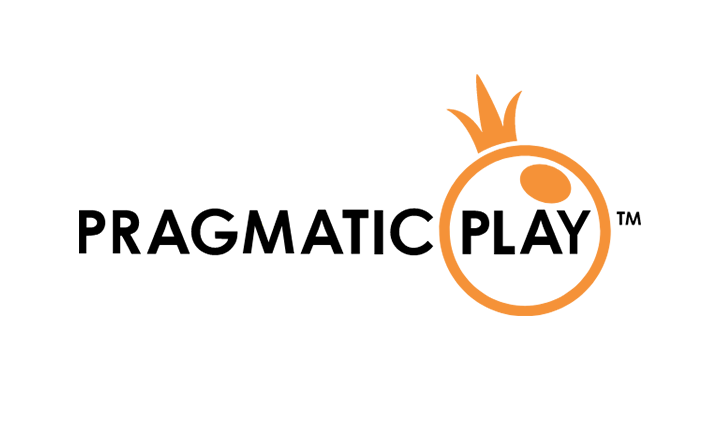 Before you can withdraw your winnings, you will go through a KYC verification procedure in which the gaming platform will scan your account for suspicious transactions. 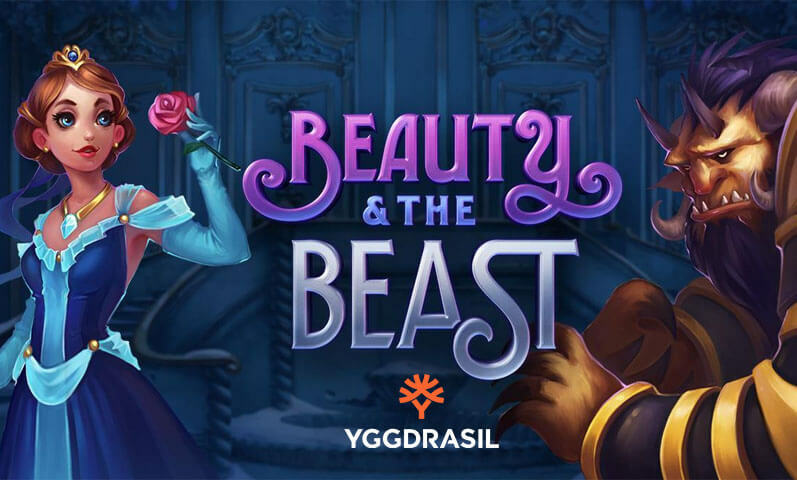 If you are looking for a casino with a large game library, a good set of bonuses, and convenient payment methods, then you should check out GrandWild casino. 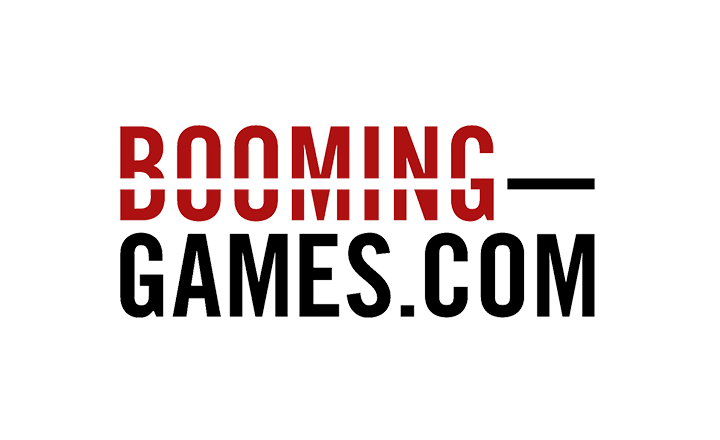 The site houses a wide selection of topnotch games from well- known developers. This feature alone can entice you into signing up with the gaming hub as you can spend hours on playing quality games. Alongside its great features are its shortcomings. GrandWild is also flawed as with any online casino. It has a limited-time live chat customer support which can be inconvenient when you play during off hours. The online casino has a high wagering requirement as well. For a free bonus, a 99-time wagering requirement can be too much. Its payment methods may be convenient for fiat users. However, if you are a crypto user you may find the lack of cryptocurrency support, a turnoff. 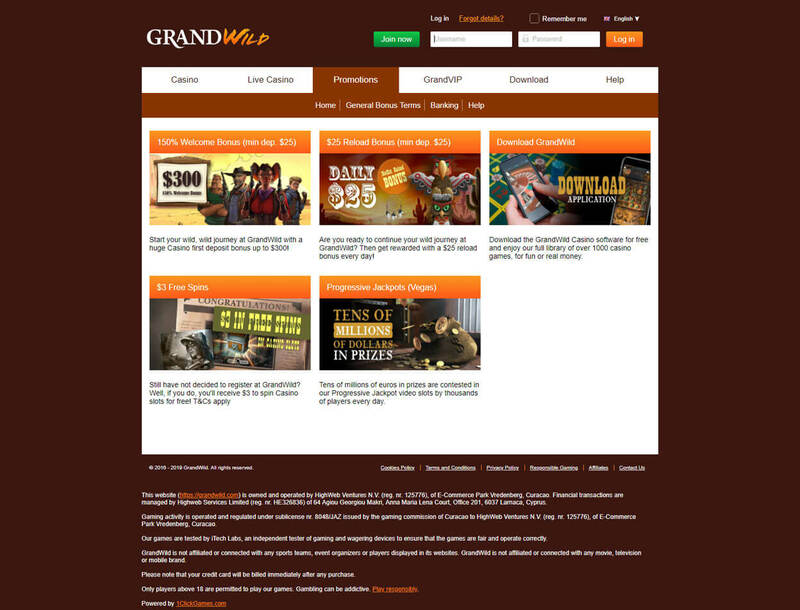 All things considered, GrandWild casino is still a gaming site worth signing up with. Its features outweigh its drawbacks which mean that you can take a chance on this great casino without risking too much.